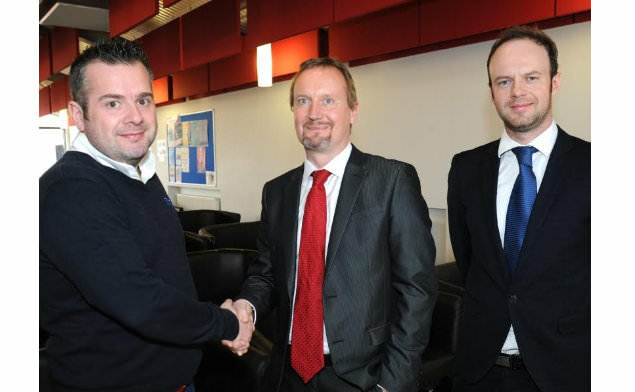 Cube Precision Engineering Ltd and Salop Design & Engineering Ltd have agreed to collaborate in the field of automotive tooling, securing an impressive six-figure deal. The aim of the alliance is to incorporate the technical expertise of both companies into the planning and design an commissioning of the project to tight timescales. The partnership was formed through a long-standing relationship between the directors of the two companies. Having met through their passion of manufacturing in the UK, particularly the Midlands, at the ‘Made in the Midlands’ peer group. ‘Made in the Midlands’ is a privately run group for MDs and CEOs within manufacturing and engineering firms. Chris Greenough, Commercial Director of Salop Design & Engineering Ltd commented: “We have been looking to work with Cube Precision Engineering Ltd for a while and are delighted that through the right project we have managed to secure this six-figure deal, that will bring together both companies’ expertise.